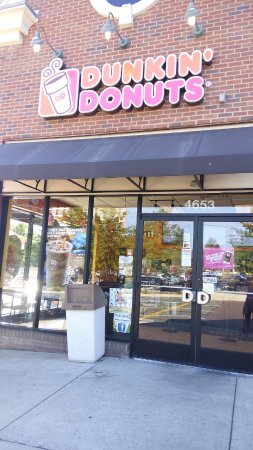 There aren't enough food, service, value or atmosphere ratings for Dunkin', Virginia yet. Be one of the first to write a review! One star for the coffee - 0 for the STALE doughnuts! 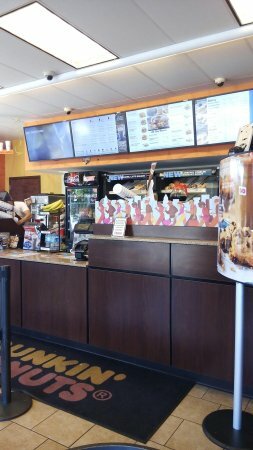 The gourmet coffee has gotten much better BUT the doughnuts are ALWAYS STALE!! I have loved Duncan Donuts since growing up in New England and watching them freshly made. 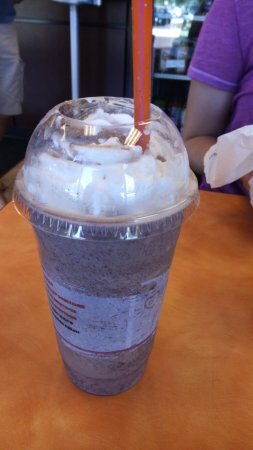 Now in VA and older, I have shifted from their still good donuts to their iced coffee.